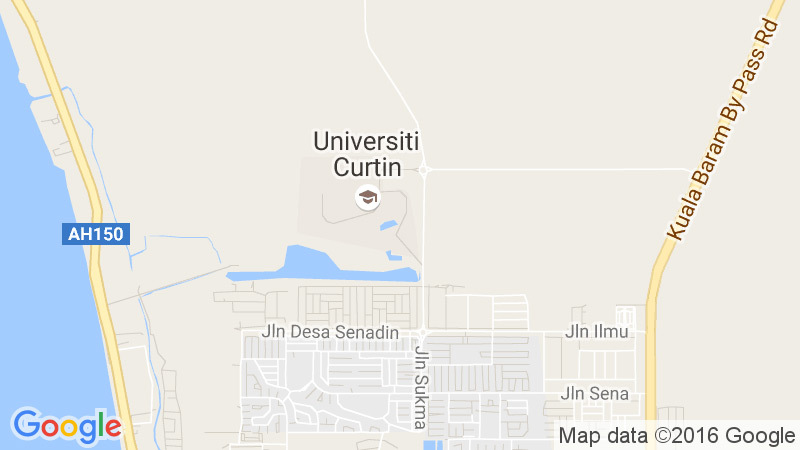 Welcome to the Curtin Sarawak Malaysia employment website where you can find all the details for the currently available positions and apply online. Below are the links to the latest positions advertised. Alternatively you can browse all currently advertised academic and general positions in current vacancies area. Successful applicants must be eligible to work in Malaysia and agree to provide relevant personal information for pre-employment checking.